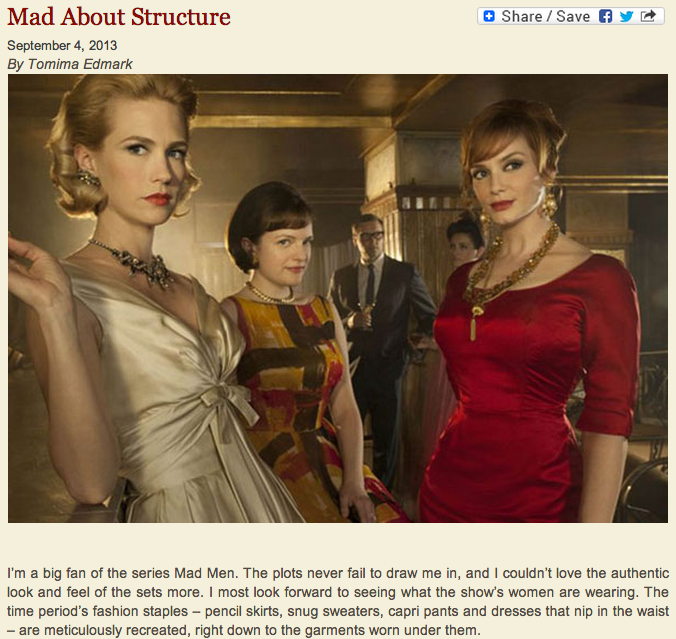 Check out this great Lingerie Briefs article about the structures of modern shapewear! They called Rago the “Cadillac of shapewear manufacturers,” sharing how their garments comfortably contour bodies into classic silhouettes like those seen on Mad Men. The actresses wore it themselves, after all.